“Live At Wembley” captures Bad Company after their reunion in top form. The British rock band played their great songs with full energy and enthusiasm. 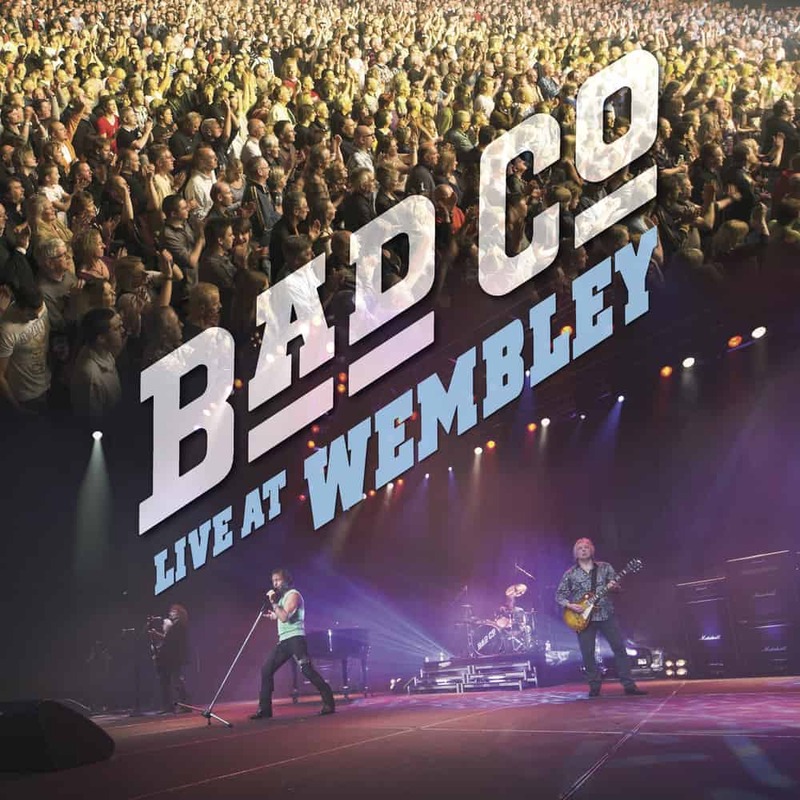 Paul Rodgers, Mick Ralph and Simon Kirke (bassist Boz Burrell died in 2006), accompanied by guitarist Howard Leese and bassist Lynn Sorensen, present a live show full of classic hits such as “Can’t Get Enough”, “Young Blood”, “Bad Company”, “Rock And Roll Fantasy”, “Feel Like Makin’ Love” or “Movin On”, some of their fans' favorite songs and surprising rarities.“Live At Wembley” definitely is a Bad Company live show not to miss.